Our range of products include cylinder head, kia- pride cylinder head, volvo cylinder head, toyota cylinder head, diesel cylinder head and nissan cylinder head. 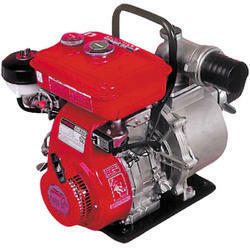 We offer are precision engineered and therefore, are widely used in two-wheeler and diesel engines. Our precision cylinder head is highly durable and assure strength and long life to your vehicles and machines. 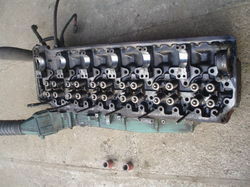 We are providing the best KIA- Pride Cylinder Head to our valued clients. We are amongst the well known cylinder head suppliers in India as we provide standardized products at most reasonable prices. 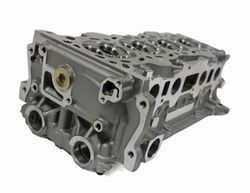 Our offered range of Volvo TD60 Cylinder Head are manufactured by using premium raw material .it is highly used in automobiles and many other machines. We can customized the range as per the specifications. 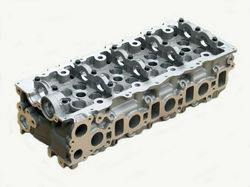 We are offering a wide range of toyota 2l-1hz cylinder head to our valued clients. We have set various parameters on basis of which we check our products to ensure that they match the industrial standard. 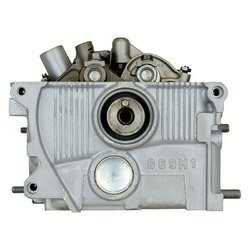 We provide superior quality Diesel Cylinder Head Ford 1.8 L head that are used for automobiles, engines and many other purposes. 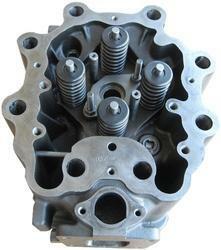 Our precision cylinder head is highly durable and assure strength and long life to your vehicles and machines. We provide superior quality Nissan H20 Cylinder Head that are used for automobiles, engines .Available in various sizes and shapes these products are cost competitive with the provision of further customization. We are offering a wide range of Yanmar N28 Y Cylinder Head to our valued clients.It is used for the automobile .Our range of Yanmar N28 Y Cylinder Heada is very popular in the market due to its accurate finish and dimensional proficiency. 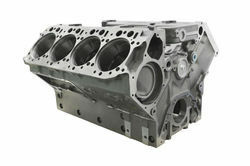 We are providing superior quality Cylinder Head BMC 1.5L-1.8L that are used for automobiles, engines. In addition, these are available in customized sizes and designs according to our clients’ specific requirements. Pump Size (mm x mm) 2" x 2" To 6" x 6". 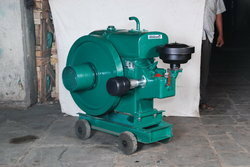 We Are Top Manufacturer Of Water Pumping Sets For Irrigation Use Manufactured With High Quality Graded Cast Iron Spares & Developed With Superior Technology, We Offer Diesel Engine Pump Set From 2" x 2" To 6" x 6". We are engaged to provide superior quality Perkins 1.6l cylinder head that are used for automobiles, engines and many other purposes. This machine is capable of rendering years of efficient services at low maintenance cost without compromising the quality of performance. 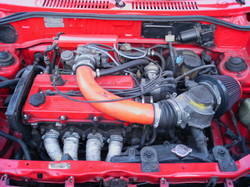 Looking for Automobiles Cylinder Head ?